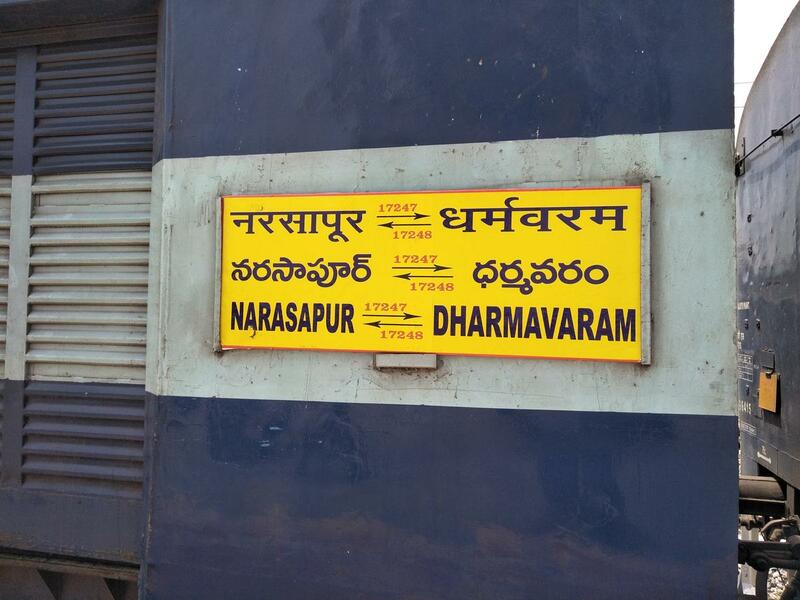 Compare with the Shortest Route between Viravasaram and Narasapur. 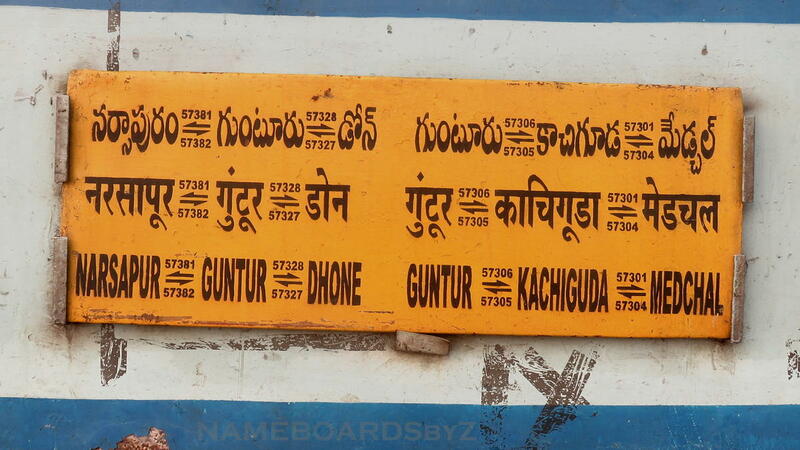 This is the Shortest Route between VVM and GNT. 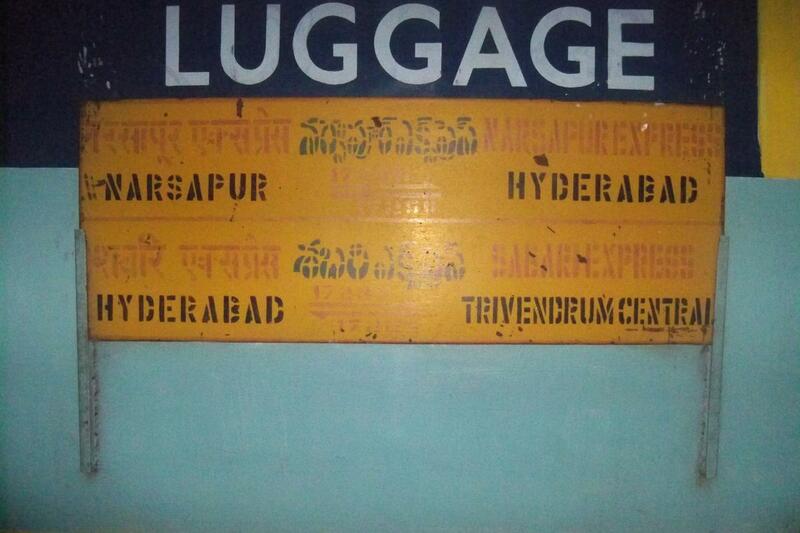 This is the Shortest Route between VVM and BZA. 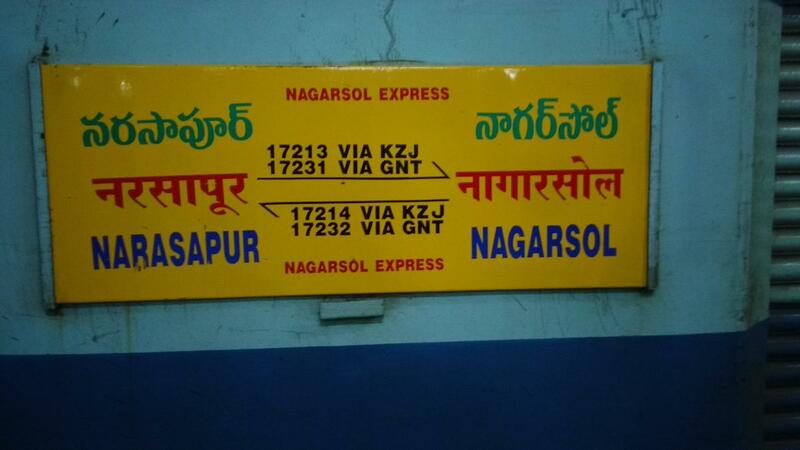 Compare with the Shortest Route between Viravasaram and Nidadavolu Jn. 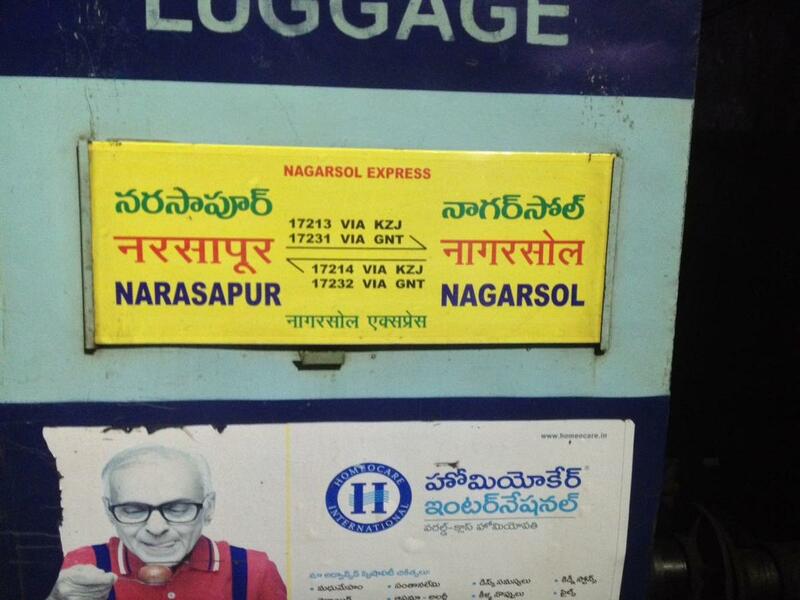 Compare with the Shortest Route between Viravasaram and Nagarsol. 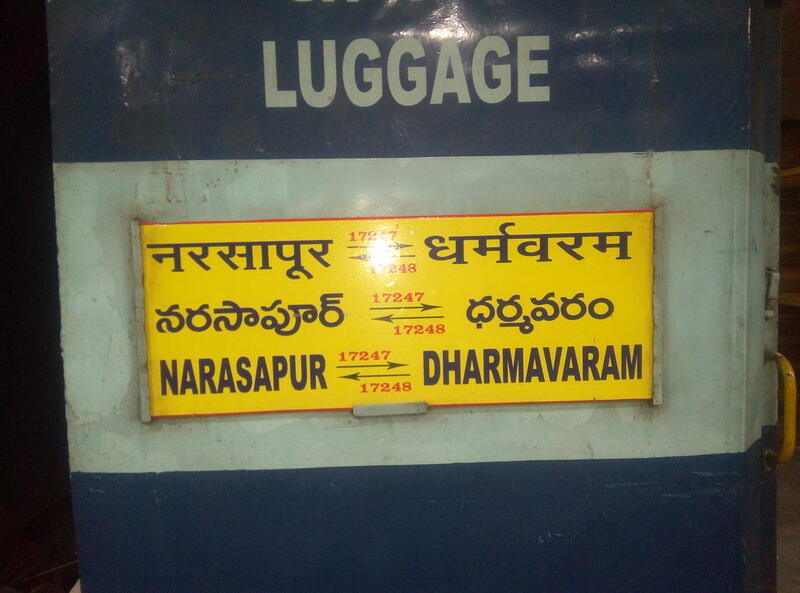 Compare with the Shortest Route between Viravasaram and Dharmavaram Jn. Departure Time Changed. Arrival Time Changed. Slowed down by: 9h 8m. 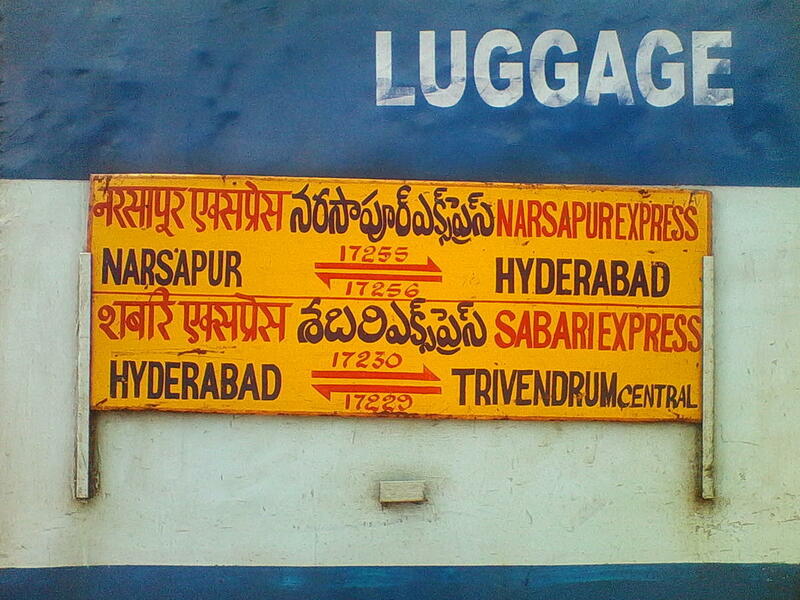 This is the Shortest Route between VVM and HYB. 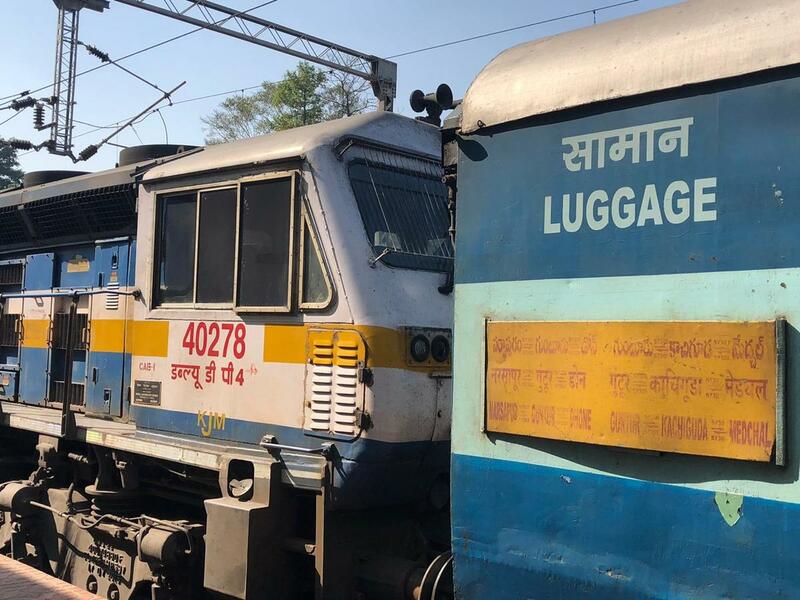 This is the Shortest Route between VVM and RJY. 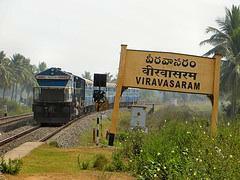 This is the Shortest Route between VVM and VSKP.